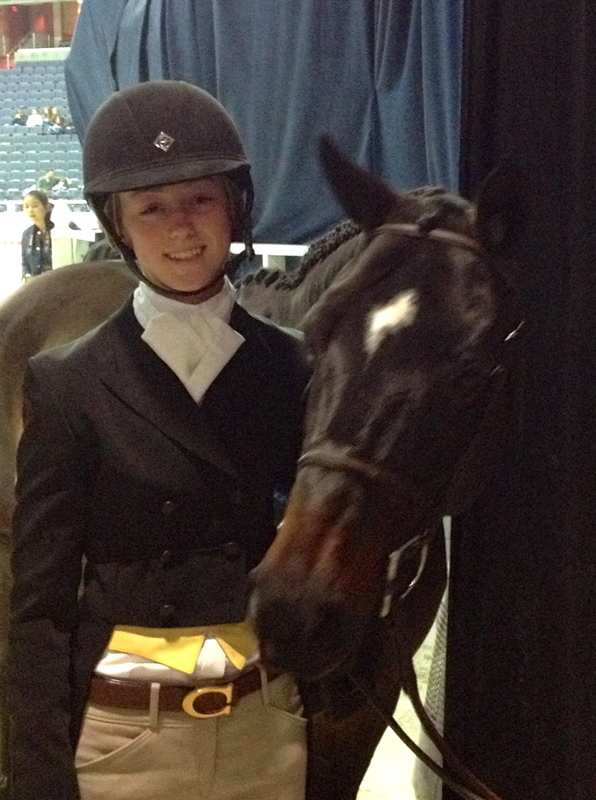 Washington International Horse Show 2013: Montie and Carter. The Bluh Mountie and Carter A. had a wonderful time at the Washington International Horse Show at the Verizon Center in the heart of the nation’s capitol. The second day was a terrific one, once the nerves of the rider had settled a tad. Montie was sixth in the Large Pony Handy Hunter and 9th in the Large Pony Stakes. Carter rode wonderfully in the Washington Pony Equitation Class and was placed 5th. The class was composed of two phases. The first, the over fences, she scored an impressive 81 points out of a possible 100. The second phases for the top 10 scores over fences, was contested only on the flat. Carter worked all year to be among the top 25 riders in the country by virtue of points won at classes held throughout the country. 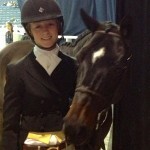 Carter showed in several classes during the year at USEF horse shows in the southeast. She competed against riders from Florida, Connecticut, Virginia, New York, Alabama and elsewhere as well as another rider from the Nashville, TN area. Congratulations to Carter as well as to all of the riders who qualified and competed at this wonderful competition. Other riders who have won this competition in years past have gone on to be nationally and internationally know riders.